Strange yet true, the Filipino language is one of the unique languages on the planet that duplicates the same syllables so as to produce a word or a name. I am so used to knowing a person with the following appelations: Cheche, Ging Ging, Gly Gly, Ton Ton, Lotlot and Jon Jon. And I am not a bit surprise to hear and use these Filipino words: hakahaka (speculation), singsing (ring), guniguni (hallucinations), gabigabi (nightly) bubukaka (will spread the legs widely) or lokoloko (loony). this post is like this, baliwbaliwan at ang saya-saya! Other Filipino duplicated-syllable words that I don’t intend to translate are pekpek, titi, kiki and bulbul! For those people who don’t speak the Filipino language you would just have to google the translation. While for the Filipinos, I’m pretty sure they are now laughing out loud while reading this. From my readings, one reason why my Filipino language is so used to duplicating syllables to create a meaningful word is because Filipino language as a whole seem to be composed of only simple and uncomplicated phonologies. Also, my Filipino language lacks the composition of 3-lettered consonant clusters (like using str or psy in the beginning of a word and the use of gth or rch to end a word) to make it somewhat complicated. Because of these limitations and to compensate so as to broaden the language, Filipinos unconsciously decided to duplicate simple utter-able syllables so as to create different words and meanings. Filipinos are so accustomed to duplicating syllables as words it unconsciously spills out from our train of thought when we even speak the English language. Remember Ms. Philippines (Venus Raj) during the final Q&A round of the Ms. Universe pageant who replied that she never had any “major major” problem that she has done in her life during the 21 years of her existence. This was a top trending topic then in the twitter world during that time. I myself would sometime unintentionally utter doubled/repeated English words as if I am suffering from palilalia especially when I am so so very very happy! smiling though i am so na-wiwi-wiwi-na! I was about to type hahaha which means laughing out loud! Hahaha! A Facebook friend posted this on her timeline. She indicated that the first three words you will see among those random letters inside the black box will be yours next year. 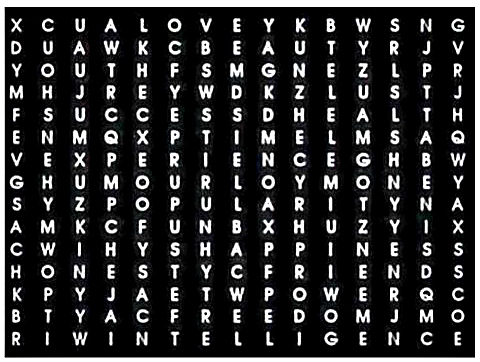 I was ecstatic and excited because the first three words I found were Health, Happiness and Power. It is indeed amazing! 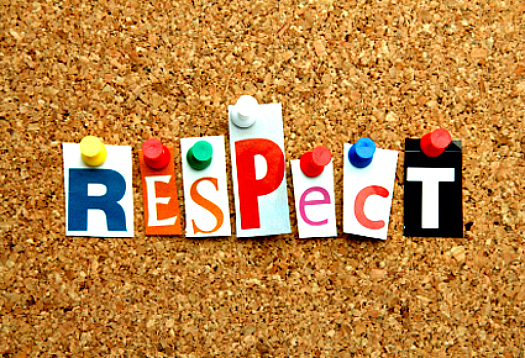 This exercise is so awesome it creates an upbeat hope to the coming New Year. Too bad though, it has been four hours already and still I have yet to locate the three ultimate words that I wish to find. The words, “Extremely Delicious Body”. But seriously, I’m definitely looking forward to a healthy, happy and powerful year ahead! Hala! Kahit salitang “MASARAP” di ko makita! 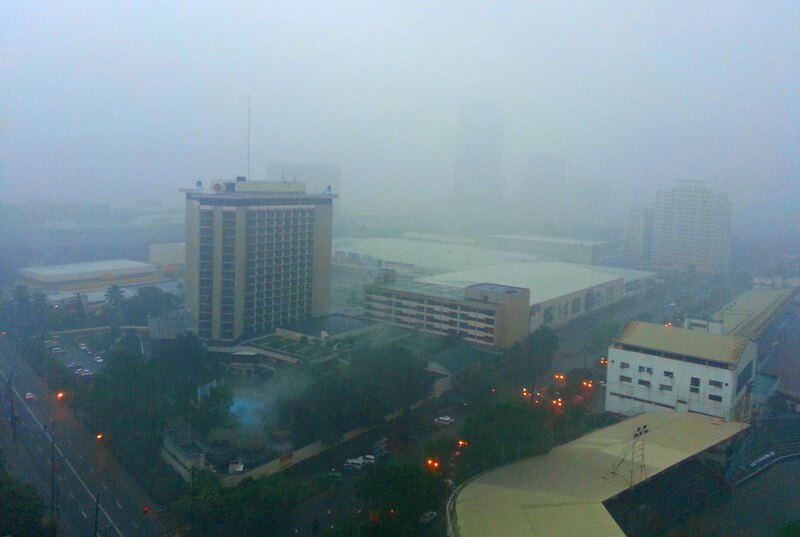 Living in a scorching and humid tropical country, I love it when it rains. Rain is like a sweet dessert after a damn hot meal. But being subjected to constant raining for the past five days is too much. It’s no longer sweet and pleasurable. It’s already like the horrible sickening feeling you get after a nasty food binge. Thus, my word of the day is “UMAY” pronounced as “ooh-mai” meaning cloy or cloying. After raining for almost a week this has been my general feeling. No thanks to typoon Maring and the monsoon wind for being so stupefying. It’s already nakakaumay, umay-peg and umayness. But for the sosyal, classy and ostentatiously wealthy the feeling is nakaka-cloy, cloying-peg and cloyingness. I definitely miss looking at the moon and at the stars. And I hope the dark clouds would give us a break and the great sunshine would finally show up tomorrow.